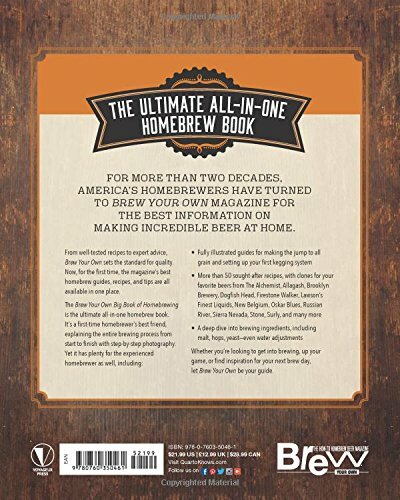 Packed with recipes, expert advice, step by step photos, and lots more, this official guide from Brew Your Own is a necessity for someone who’s into homebrew. 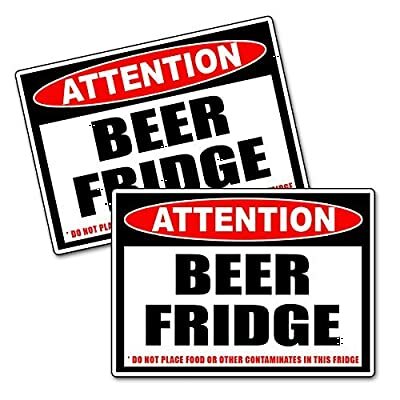 For more than two decades, The united states’s homebrewers have turned to Brew Your Own magazine for the most efficient information on making implausible beer at home. From well-tested recipes to expert advice, Brew Your Own sets the usual for quality. 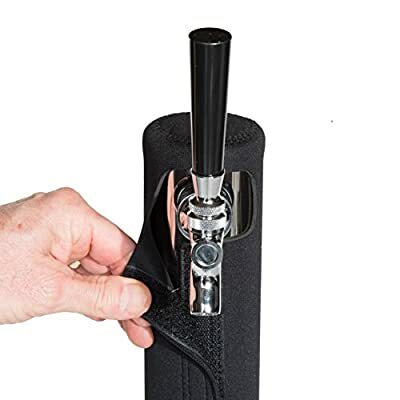 Now, for the first time, the magazine’s best homebrew guides, recipes, troubleshooting, and tips are brought together in one book. 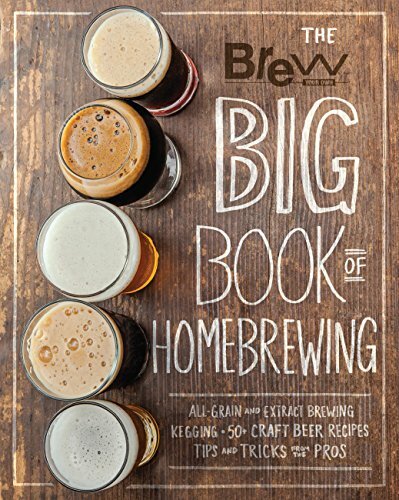 Whether you are looking to get into brewing, up your game, or find inspiration for your next brew day, this book has what you wish to have.